Shop our Royal brands on our STORE tab for samples, custom pieces, bridal and even wholesale. Sales@DaughtersofNonyelum.com. We are happy to announce that we now have OPEN opportunities for global haute couture & luxury designers interested in @daughtersofnonyelum Custom Retail opportunities in Beverly Hills, California & Houston, Texas. . We are looking for new couture designers to add to our atelier/showroom! Email PR@DaughtersOfNonyelum.com for more information. How to get brand representation? We are not actively looking for luxury Haute Couture designers globally at this time. All designers/brands must submit an application for consideration. Global Women luxury designers we want to partner with you. See opportunities below. KINGDOM SCHOOL OF CREATIVE ARTS SCHOLARSHIP + EMPLOYMENT!!! KingdomSchoolOfCreativeArts.com a company dedicated to empowering creative women, while also building and providing opportunities for women to Reign. As a way to give back and empower other creative female entrepreneurs we have a yearly scholarship where we award one female (ONLY) designer PR at no cost for one full year (FREE, no hidden fees), a value worth over $40K. Created by Women to Empower Creative Women. Be sure to join our email list to receive updates on new collections available to pull! All custom garment request are subject to client approval. 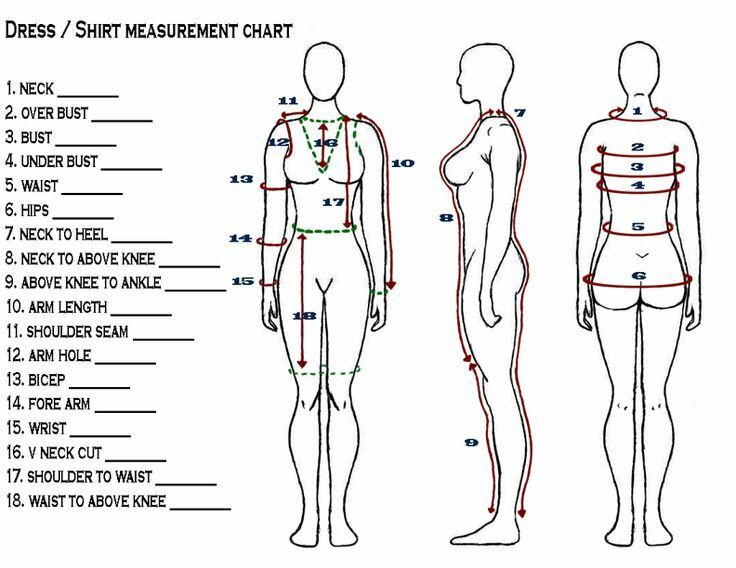 Prerequisite: must have client accurate up to date full body measurements. FEES DO APPLY! Do you work with Aspiring Stylist? Although our clients have target lists we are always looking to give our clients great exposure. Please send us an email of your project for consideration. Rental Fees Apply! Just interested in viewing the showroom/garments without pulling or renting there will be a fee of $50 upon entry. All unscheduled appointments or walk ins will be charged a non refundable $50 upon entry. Payment goes towards Custom and retail purchases.